Who can buy in Italy? Who can buy a house in Italy? 1. 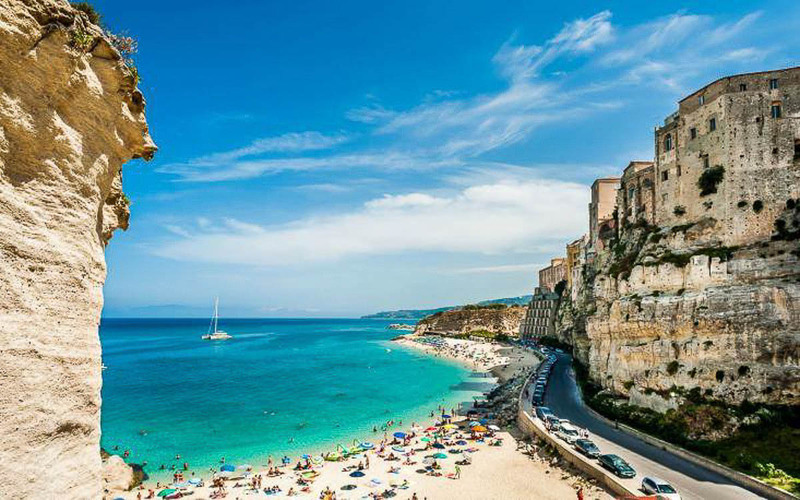 Foreigners who do not reside in the country can buy property in Italy if there is an international treaty that permits a material condition of reciprocity between their country of origin and Italy. This is a treaty that also allows Italians to buy a house in the foreigner’s country of origin. It is the Ministry of Foreign Affairs that periodically verifies reciprocity between Italy and other countries such as the United States. Notaries are not allowed to draft any forms of property buying contracts involving citizens from “non-reciprocity” countries. 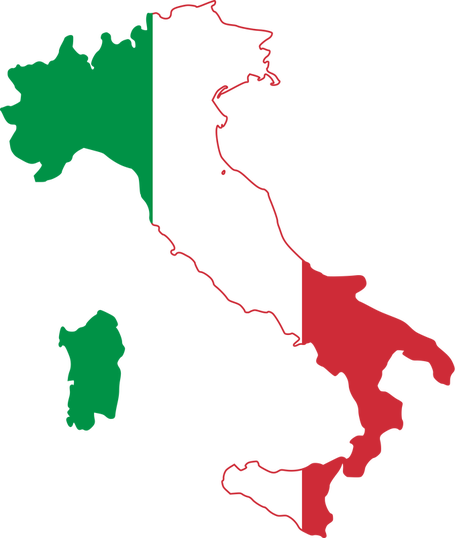 • If there is a treaty between Italy and the foreigner’s country such as Canada that allows mutually requested activities including purchases, companies and so on. • Employment or self employment. • And if they have a long-term EC residence card. 3. There are no special requirements for citizens of EU countries, EEA countries such as Iceland, Liechtenstein, and Norway, and stateless persons or refugees who have resided in Italy for more than 3 years seeking to buy property in Italy.